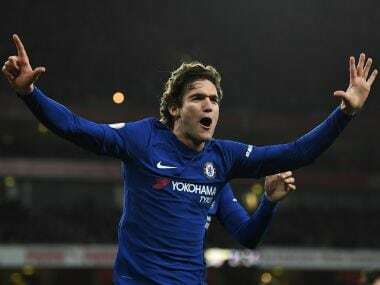 London: Spain defender Marcos Alonso has signed a new contract with Chelsea that will run until 2023, the Premier League club announced Wednesday. 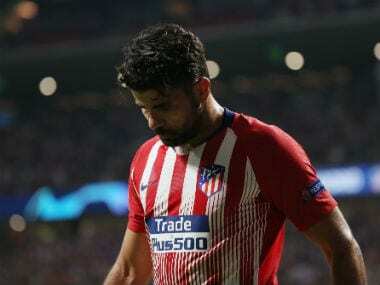 The 27-year-old Spain defender, who joined Chelsea in August 2016, helped them win the Premier League in 2016-17 and claim the FA Cup last season. 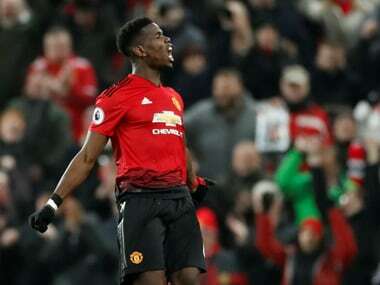 "I am so happy to stay here longer and to keep playing for one of the best teams in the world," he said on the club's website. "It's been a very good two seasons and I am looking forward to more." Alonso has made 92 appearances and scored 15 goals for Chelsea since being signed from Fiorentina. He previously had spells in England with Bolton and Sunderland. The left-back, who began his career at Real Madrid, made his international debut in March this year and has won three caps to date. 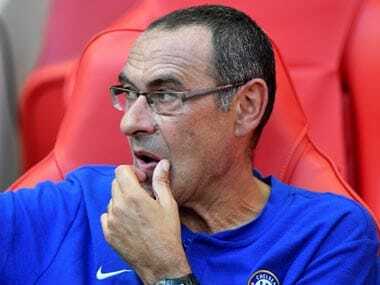 Chelsea director Marina Granovskaia said: "We are delighted to be extending Marcos' contract. "In the past two seasons he has developed into an important player for the club, demonstrating his outstanding ability and a fantastic attitude that has helped him become a Premier League champion and Spain international."